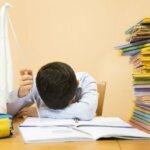 What do you do when homeschooling is hard? When you just want to throw in the towel instead of homeschooling one more day? 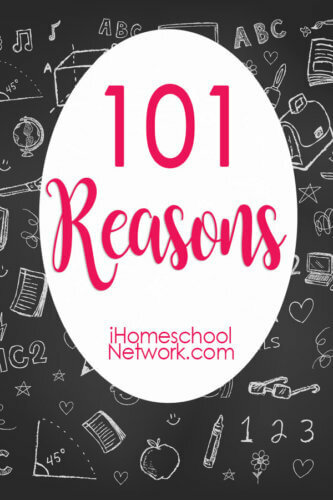 Here are 101 reasons to keep homeschooling. Even when it is hard. 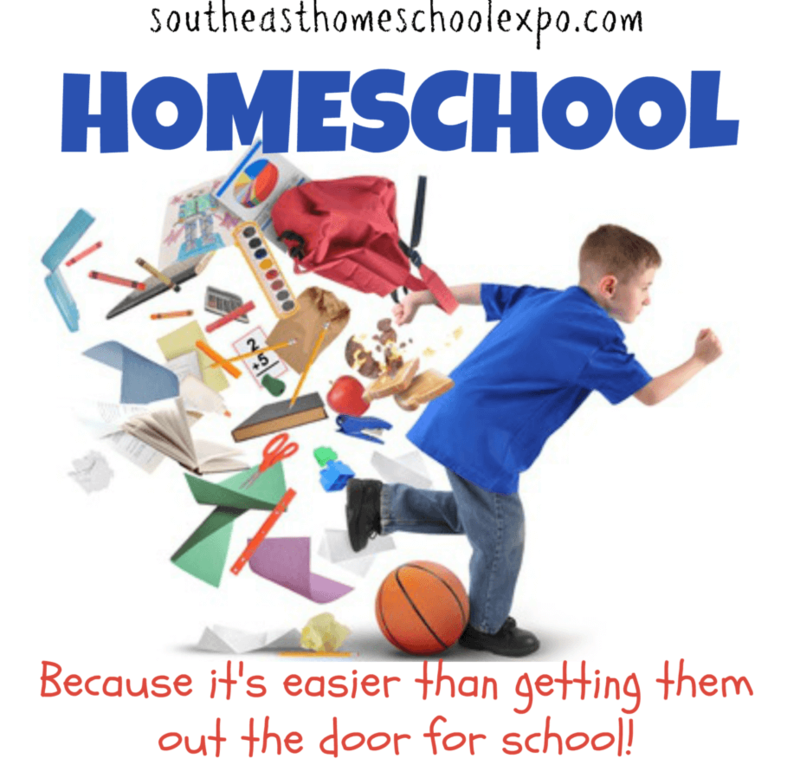 The seasons of homeschooling, we go through so many of them through the years. 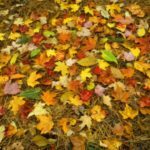 Many of these seasons leave us tempted to throw in the towel. I remember one day during a particularly hard season when the yellow school bus went by and I wondered why in the world I was still on this homeschool journey. But, I kept on going, and those ugly days turned in to joyful ones. Just like with the weather homeschool seasons come and go. And when those hard homeschool seasons come, we need some encouragement. 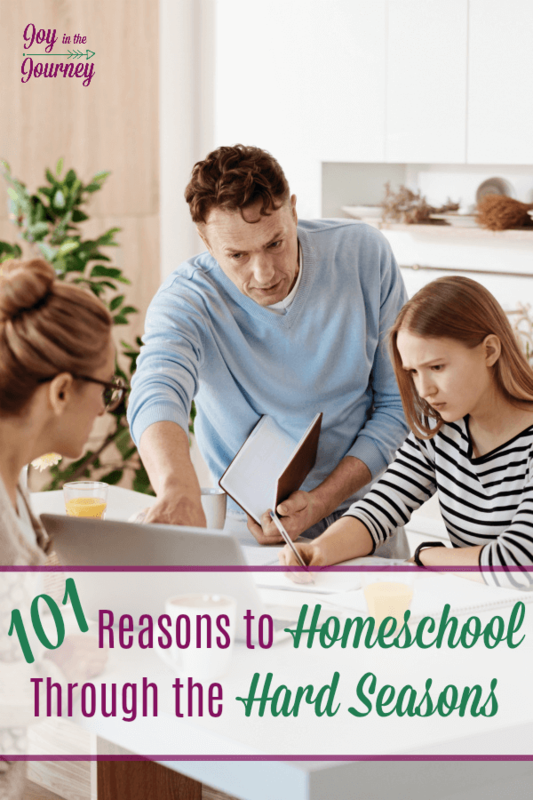 That is why I am going to share 101 reasons to homeschool through the hard seasons. Even when we are in a season that is hard, we can keep on homeschooling. There is joy on the other side. I promise! 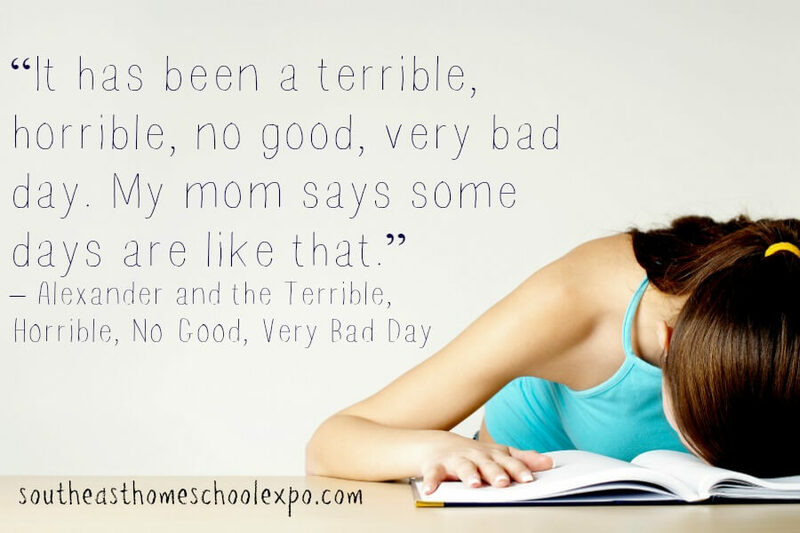 So, when you’re ready to throw in the towel or call the local public school, remember some of these words from fellow homeschool moms about why they keep going. Even when homeschooling is hard. Try remembering the rewarding moments. Doesn’t feel like many sometimes but when the light comes 💡 on it so great. You get to teach them about God a little more than what they may learn elsewhere. Seeing first hand his next progress is worth all the hard work! You’ll never regret time spent with your kids. Ability to meet my children where they are academically. Having the ability to pick up and go anywhere, anytime. 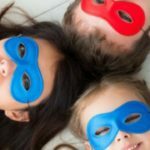 The ability to see your kids around your work schedule-from my husband. When our kids were in public school he could go days without seeing them because his schedule just didn’t mesh up with the school schedule. It was very terrible for him. Knowing your child has the freedom to get up and move if they need to fidget instead of being forced to sit at a desk for 6 hours. I want my girls to learn & understand what they are learning, not just memorize facts to pass a test.I’m not sure we can afford “free” public education. Between the lunches, the clothes, the field trips, the transportation, the school supplies, sickness that requires medication and doctor visits, and the limited dual enrollment options, “free” public school has the potential of costing families thousands of dollars. You have control over the rewards they get, the distractions, what they are taught, how they are treated and what they eat. The freedom for my kids to learn at their pace and to tailor their education to each of their needs. Being able to watch them grow and develop, to see them blossom in front of me is a true treat and one that frankly, all moms should experience. But most don’t. And I wouldn’t if we didn’t homeschool. In a couple of years, I would have had each of my 3 kids in a different school. So glad I won’t have to juggle that nightmare now! God called me to homeschool my children. I remind myself to obey God. This is His will for my life at this moment. You are leading by example, you are showing perseverance. You are also showing your kids you are sticking with them, you aren’t going to quit on them. There have been days I’ve wanted to quit, but I think about the bigger picture and all those bad days are worth it. After sowing, you will reap a reward. God commands us to raise our children in his way and I do not feel that the public education system is conducive to that command. I can have full control over my children’s education and cater to their individual needs. We are commanded by the Lord to educate our children. 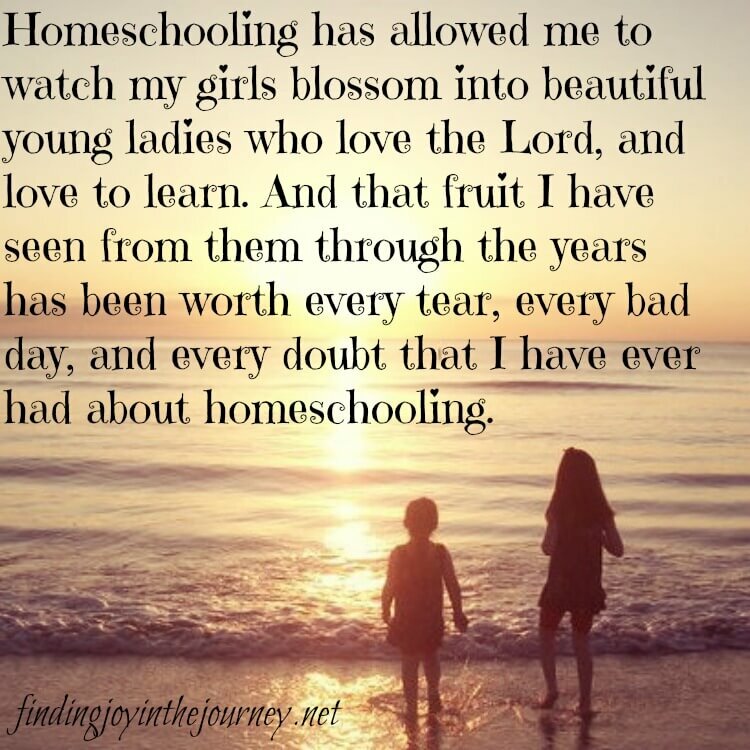 Homeschooling has allowed me to watch my girls blossom into beautiful young ladies who love the Lord, and love to learn. And that fruit I have seen from them through the years has been worth every tear, every bad day, and every doubt that I have ever had about homeschooling. Don’t care for public school curriculum or the inability to cater to an individual need. We wanted to ensure our children were taught to be independent seekers of knowledge. To teach, Biblical principles, avoid them picking up inappropriate behaviors, have more of a control on playmates, teach them daily life skills. To have fun, vacation, go to museums explore. Families belong together and create the best learning environments. Seriously, who cares about your best interest more? On those days when you don’t believe you can go on for one more day…. YOU CAN! Learning together as a family fosters relationship, strengthens our weaknesses in a safe environment, and offers real opportunities for all sorts of social interactions. Started out as time. Time to do the things they love. Riding horses. We were spending so much time teaching the homework that was sent home late into the night so why not just teach it. To have more time with my children. To be able to give them time learning and investing in their gifts, talents, and interests. Because we felt led by the Lord to do it. Homeschooling has been a huge blessing for our family. When money is so tight and you believe that if you could just work outside the home things would be better, remember HE WILL PROVIDE! Remember that YOU love those children more than anyone else. How could you NOT be the best possible person for the task? As moms, we want what is best for our children. We want them to have a top-notch education. We want them to succeed in life. We want what’s best for them. And often we question whether or not we are the ones to do this job. We question whether or not we can finish the task before us. We doubt our abilities. But, we need to remember WHO is in control. It’s not us. It’s the one who called us to this task. not allowing the government to tell me what my child needs to learn or when (common core, civics, learning difficulties, science fallacies). What God has called you to do, He will equip you to finish! protecting them from bullying, etc. I wanted to teach my sons since I knew their strengths and weaknesses. My husband and I wanted to travel and show them how different each region of the US is, and public schools discourage missing school even for educational opportunities. Both of my sons participated in theater, dance, baseball, etc., and I was able to schedule the day to accommodate their passions. The truth is that homeschooling is hard. It is not going to be easy and is not a decision to make lightly. But, the truth is that parenting is hard, marriage is hard, life is hard. But, we don’t give up! Instead, we make a decision to stay married. We choose to get up every day and live life to the best of our ability. We strive to be Godly parents and raise up great kids. None of this is easy. But, we do it anyway because we believe in. The same can be said for homeschooling. To read more on this topic see these related posts. If after this post you are STILL tempted to throw in the towel on homeschooling don’t give up! I’d love to chat with you about your homeschool struggles and maybe we can tame the chaos and find a way to bring more joy to your homeschool. Read more 101 posts from my friends at iHomeschool Network!